Soul Step Records is proud to announce SSR-040 with Asheville’s MOVES! Soul Step Records, in our early years released an album from Holy Ghost Tent Revival. We stayed close with the HGTR team as they were “making moves.” The members of the group changed, the sound began to change. They decided it was time to change. Holy Ghost Tent Revival became MOVES. MOVES releases their self-titled debut with a brand new sound. This LP will be great for fans of Lake Street Dive and Houndmouth. It’s a strong batch of well written Americana songs with a strong pop sensibility that will appeal to a broad group of people. Their first three singles (“Sleeping” “Same Thing” “Only Darkness” have already been released and have been meet with praise. 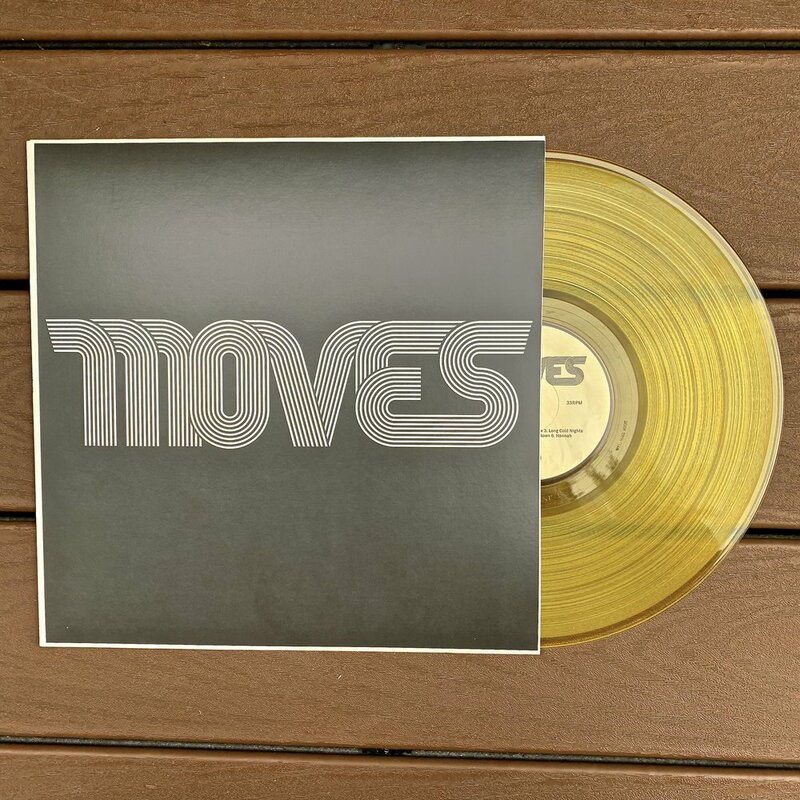 MOVES - CLEAR BEER VINYL!